NASHVILLE, Tenn. – (Jan. 13, 2015) – Darius Rucker always gives his fans more, so when he returned to NBC’s “The Tonight Show Starring Jimmy Fallon” last night, the three-time GRAMMY winner once again surprised fans by officially teasing his arena headlining spring tour and revealing the much anticipated March 31 release date and album title for his upcoming fourth studio album, Southern Style. 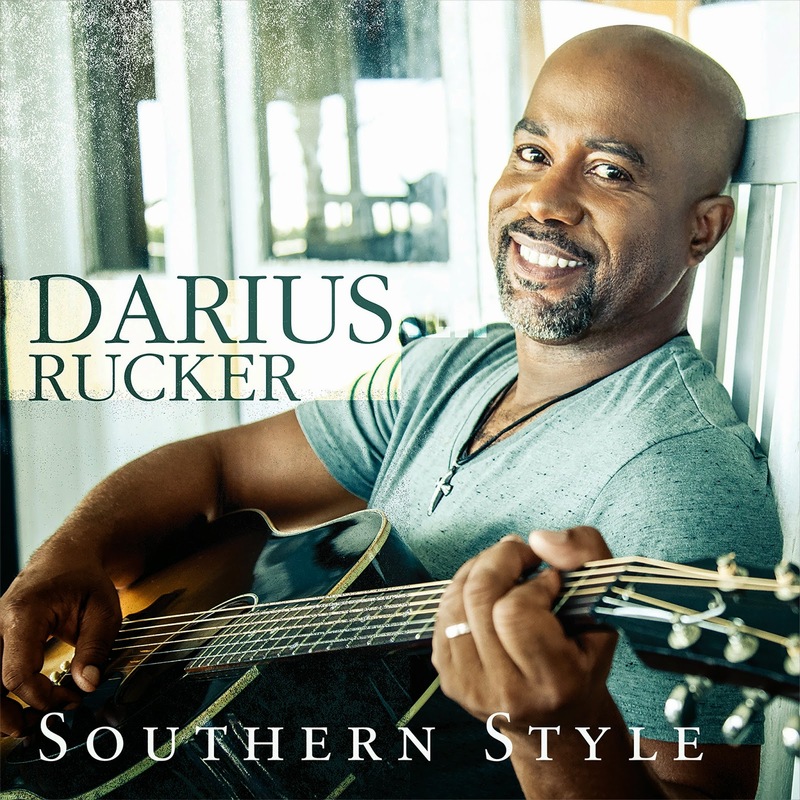 Rucker’s Southern Style Tour will launch in on May 14, 2015 in Holmdel, N. J., with over 30 dates initially announced. Rucker has selected special guest and CMA New Artist of the Year Brett Eldredge, as well as rising country music duo Brothers Osborne and Southern rockers A Thousand Horses. Fans can purchase tickets beginning the week of Jan. 26 in select cities as part of tour promoter Live Nation’s Country Megaticket at www.megaticket.com. Additional ticketing information will be available in the coming weeks at DariusRucker.com and LiveNation.com.